Hey people. I'm just your average 10k. 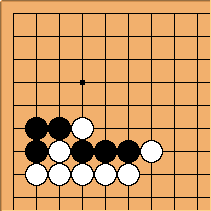 I wanna become really good in Go on KGS. 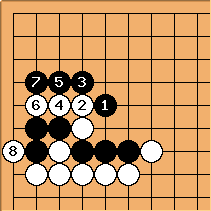 Once im a single digit kyu I might teach people on KGS. And once im a amateur dan I'm gonna start my own go club at school. how should B settle his stones on the outside?